Come join us as we review the USPPI and SLI form that NCBFFA created. Our very own Matilda Vazquez will be reviewing in detail the forms. 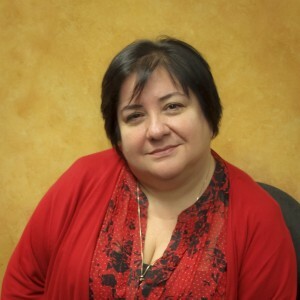 Speaker: Matilda Vazquez, Merit Trade Consulting Services, LLC.